Commenting on the introduction of the Land Reform (Scotland) Bill, Scottish Gamekeepers Association Chairman Alex Hogg said: “Gamekeepers, stalkers and ghillies are proud people. We have faced huge challenges and have had to adapt to new ways of working; more in the last decade than at any other time in history. “However, we have done it. We know what we do benefits Scotland’s countryside, its wildlife and communities and we know the integral part we play, in the public interest. 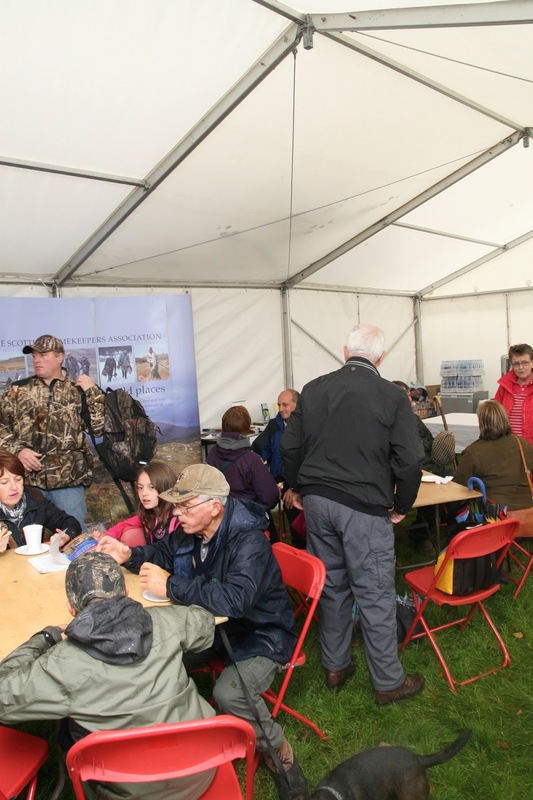 “As we have said all along, The Scottish Gamekeepers Association’s objective is to try to protect, as best as we can, the jobs of rural workers and their families and this remains the goal. “Good can come from land reform but we must ensure that working people are not caught in the crosshairs of the negatives and we will continue to engage with Scottish Government on how the new ratings systems will work, with a view to preserving fragile employment.